At Texas State Optical – Stone Oak, we truly care about you and your eyes. 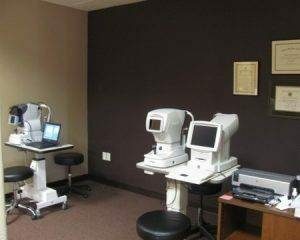 The eye doctors offer a full range of services that covers Family vision care, Pediatric eye care and Diabetic eye exam. We pride ourselves on providing compassionate eye care with the latest technology including a no puff, no eye drop glaucoma eye pressure test and the Optomap Retinal Exam. We also offer a large variety of contact lenses including Bifocal contacts and Specialty contact lenses. At TSO Stone Oak we treat common eye problems like dry eyes and pink eye as well as eye allergies. 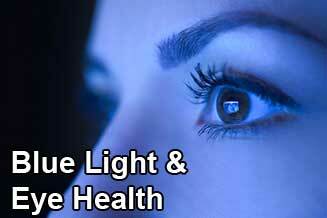 In addition, we address the treatment of macular degeneration and glaucoma among other eye diseases. We have proudly been serving the Stone Oak, Bulverde and the surrounding Comal County area for 8 wonderful years and are passionate about serving our communities! 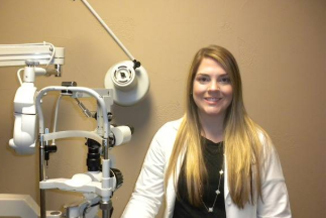 Our Eye Doctor and Staff are trained professionals - ready to help with your Eyecare and Eyewear needs. 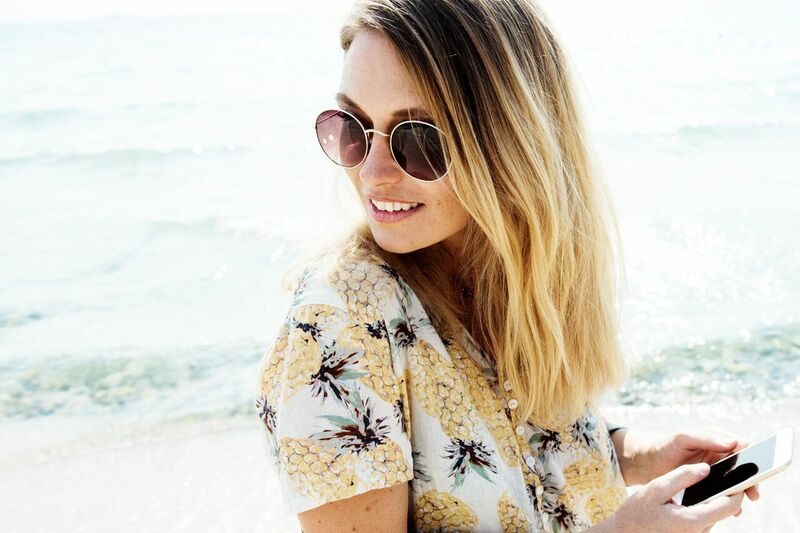 We have an extensive selection of eyewear including the latest styles in designer sunglasses and prescription eyeglasses. Ask us about the latest Gucci frames. We have an on-site eyeglass lab that can make single vision glasses the same day you order them. 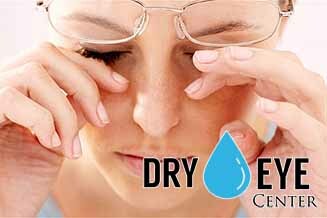 Our Dry Eye Center of Excellence can diagnose and treat your persistent feeling of dry, scratchy, and burning eyes. 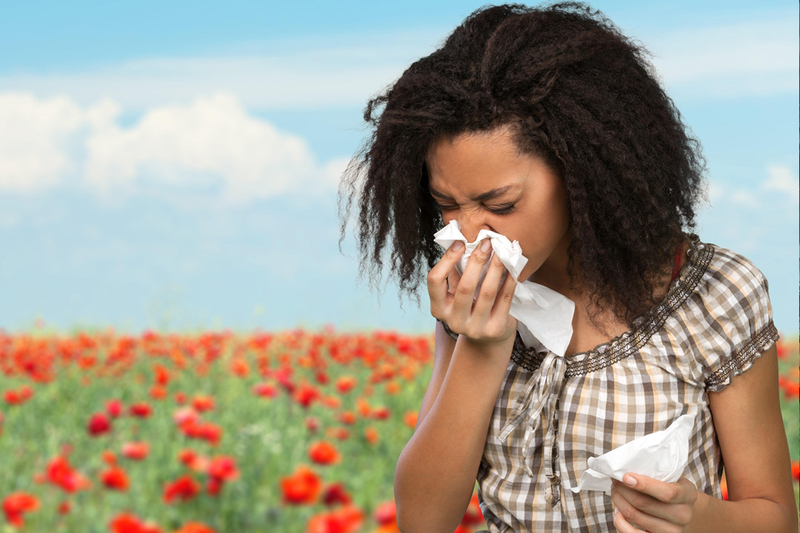 People suffering from allergies often suffer from red, watery, itchy and sometimes swollen eyes. Great techs and doctors!! Make an appointment soon! Very timely! Love my glasses! Definitely recommend this location. From start to finish they were great. Awesome experience friendly staff, got my glasses earlier then expected, and they were right the first time! My glasses arrived quick! Really happy with service. My favorite TSO. 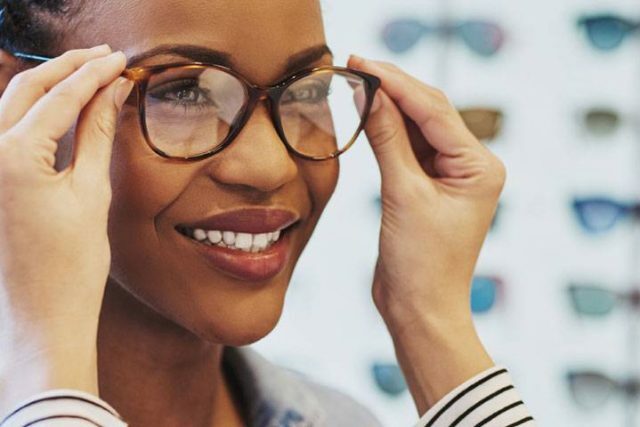 We have an extensive collection of over 900 frames, both ophthalmic and sunglass including many Designer brands, Children’s eyeglass frames, Computer glasses, and Transitions lenses. These are polycarbonate lenses with an anti-glare coating with UV and scratch protection. 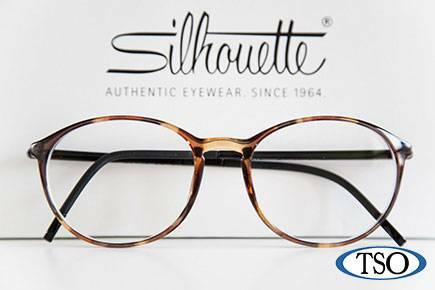 At our in-house optical in San Antonio same day glasses is an option for most eyewear. Stop by or call with your prescription and our opticians will do their best to accommodate your needs. Our expert opticians will assist in choosing the best color and shape just for you. Dr. Hutchins listens to your concerns, review the results of your eye exam and let you know what needs to be done and why those eye treatments are necessary. 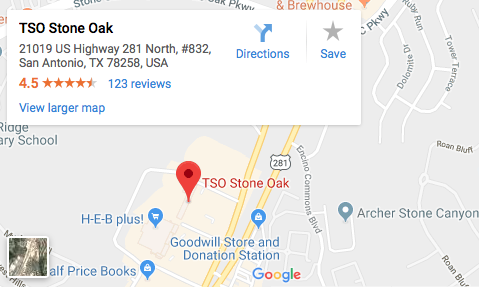 TSO Stone Oak has been serving the San Antonio, Stone Oak, Spring Branch & Bulverde area for over 5 years receiving numerous awards for growth and outstanding service. We would not be a “Platinum Practice” Texas State Optical without your trust in us and your repeat business. Call for an appointment or bring in your prescription today. See an expanded list under our Eye Care Services. We are here to serve you and your eye care needs!